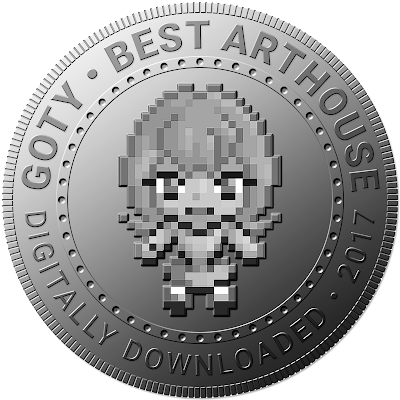 Just as cinema has an "arthouse" sector, where creators feel free to pursue whatever ideas they like, generally at a lower budget but without sales expectations inhibiting creativity, so too are game developers now starting to find the capacity to create games where "art" - that wonderfully nebulous term - is the primary motivator. 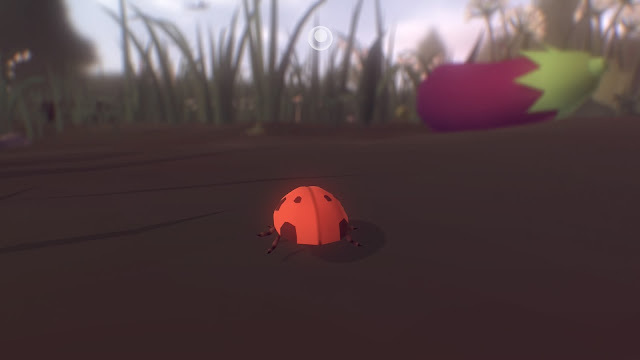 This awards category looks to recognise developers that aren't just "indie", but rather genuinely push boundaries, if not transgress them entirely, in order to really create something with meaning. Everything is a game that uses its sheer scale to try and tell you something important about everything that binds the universe together. It's a game that is about the fundamental value and importance of everything - animate and inanimate - that ironically also exists on a scale that makes everything feel very small and insignificant. Coming to us from the same creator as Mountain, it's not necessarily an easy game to simply grasp, but once you start participating in it, its deeper meanings become all the more evident. 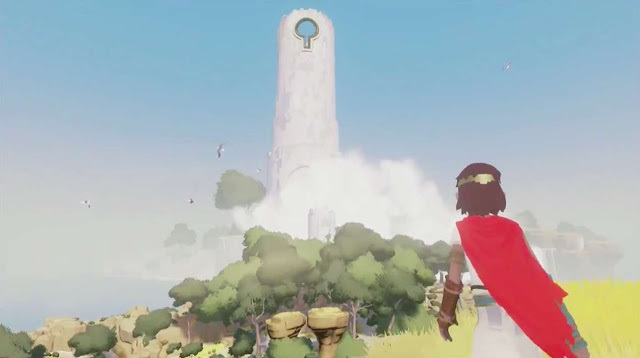 It's hard to talk about RiME without highlighting spoilers and generally ruining the emotional impact of the game, but this really is one very potent little video game. In theory it's a puzzle game, but the puzzles really do take a backseat to the hugely important story that the game tells. It also helps that it's beautiful, of course, but this is one of those rare games where all that stuff is really secondary to the pure art that the game displays in its context. Aussie-developed Yonder is one of our favourite games for the year for the simple reason that it's so pure. It never really tries to be a "game" per se, so much as a delightful space to explore and simply exist within. Spend time at your farm being friendly with the animals you've tamed around, or complete "quests" for the other villagers which don't amount to much more than collecting stuff. Because Yonder has no combat; it's a pure, innocent game, and it's so incredibly brave of the developers to do that; with no puzzles or other "gameplay" elements to replace the combat. 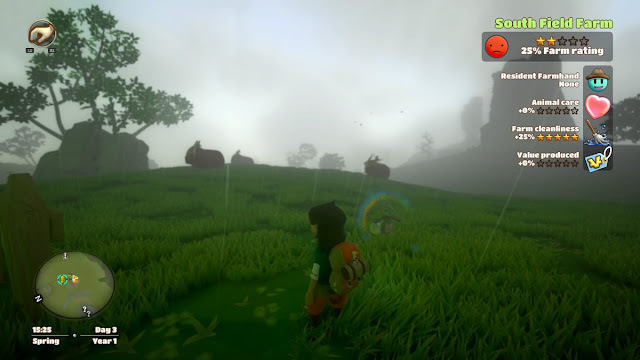 Yonder is a game designed to tap into a childlike sense of adventure and nostalgia, and it achieves that perfectly.